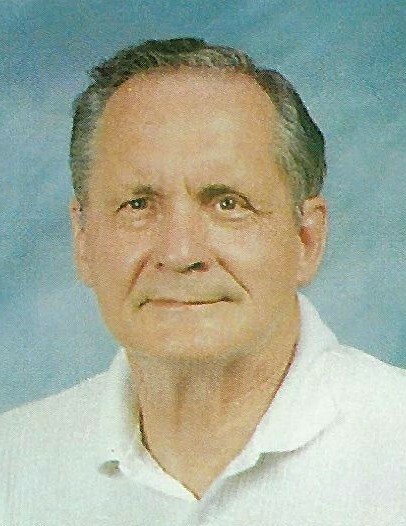 William R. Sundling, age 85, of Gladstone, passed away Saturday, April 13, 2019 at Brewster Village in Appleton, WI. Military Honors and funeral services celebrating the life of William are being planned for Saturday, May 4, 2019. A complete obituary will be forthcoming.